Michael is a partner and Managing Director at The Boston Consulting Group in Dallas, Texas. Since joining BCG, Michael has worked with many of the world's leading technology and telecommunication C-suite executives on improving business and operational strategy. Michael is considered an expert in network telecommunications and enterprise software; he has published leading strategies on improving operational efficiency and effectiveness. Michael serves as the lead partner for BCG's South System's Technology, Media and Telecommunications practice. 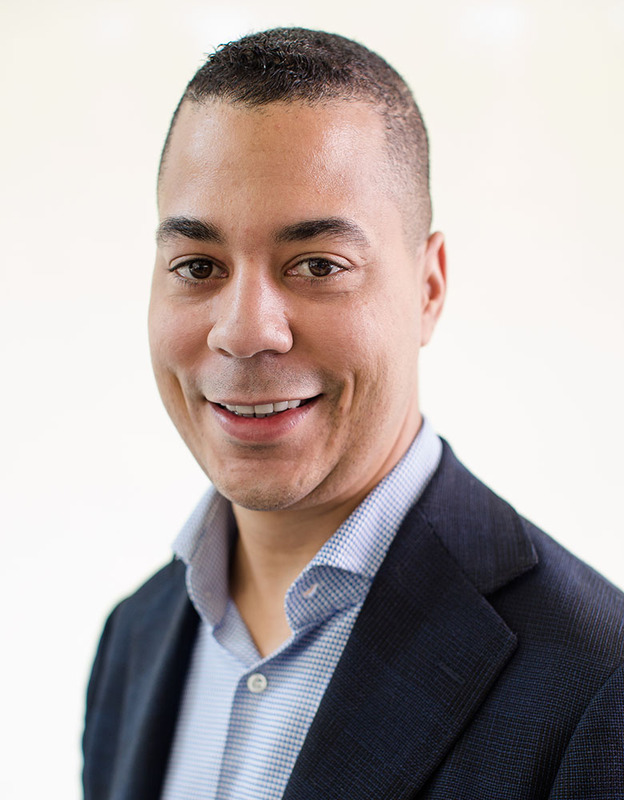 In addition to Michael's client service role, he is also BCG's Ethnic Diversity and Inclusion Partner, responsible for the recruitment and retention of African-Americans and Hispanics. Furthermore, Michael serves on several boards and nonprofit councils. He is currently an active board member for the Thurgood Marshall College Fund. Michael is on the business advisory council for the District 11 Federal Reserve Bank and is an active member of the Executive Leadership Council. In 2016, Michael was recognized by Savoy magazine as one of the Top 100 Most Influential Blacks in Corporate America. That same year, he was recognized by the Financial Times and UPStanding as one of the top 100 executives in the U.S. and U.K. who is fighting against discrimination and championing ethnic diversity and inclusion in the workplace and beyond. Before BCG, Michael was a corporate officer for a supply chain software company focused on fast-moving consumer goods companies. Michael has a BS in Computer Science and Electrical Engineering from Duke University. He also has an MBA from Duke University's Fuqua School of Business.